When it comes to cutting windows, doorways, elevator shaft openings, crawl spaces, retaining walls, HVAC openings and even demolition cutting, our concrete wall sawing will do the job. Our operators are trained to cut vertical and horizontal surfaces. They cut through stone, cinder block, brick, concrete, structural concrete and asphalt. The saw is equipped with a circular blade on a track-mounted machine that can climb walls and cut ceilings. 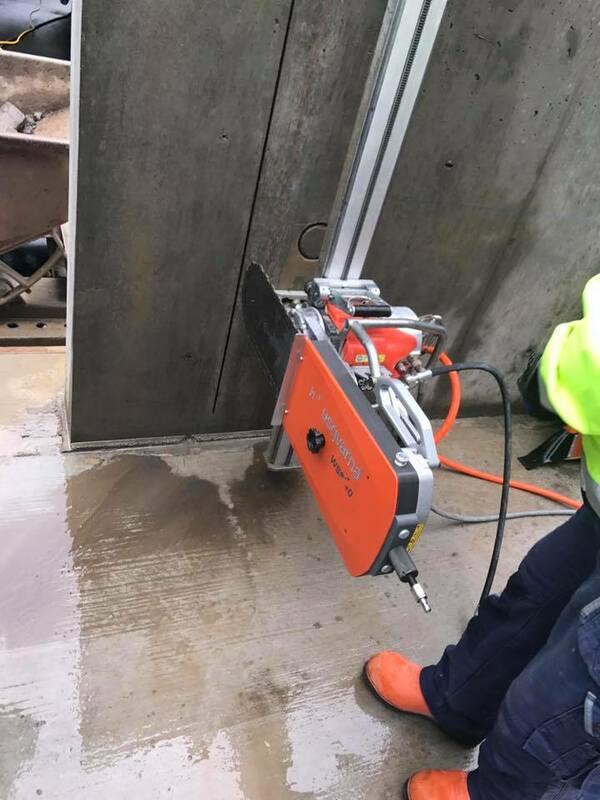 The wall saw is capable of cutting openings in concrete foundations, full wall removal, beams, columns and flush cuts. 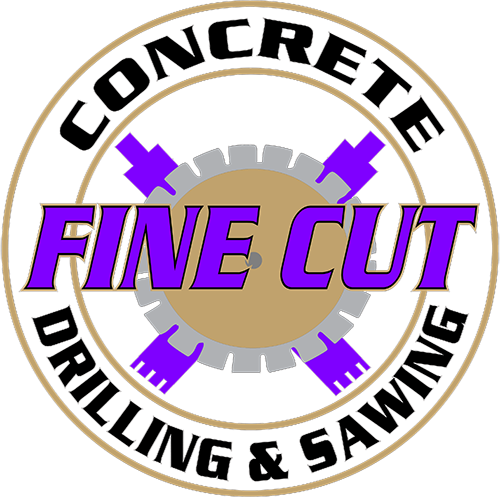 Contact us today for all your Concrete Wall Sawing needs and more.